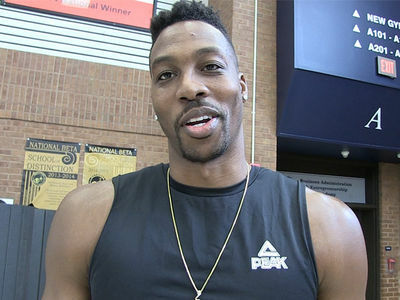 Dwight Howard says allegations he threatened a man for not signing a non-disclosure agreement is pure BS -- telling TMZ Sports he's never even met the person behind the lawsuit. 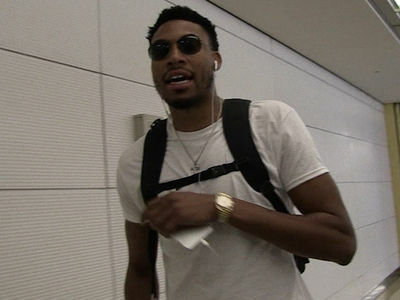 The NBA star is being sued by Masin Elije -- who claims in a lawsuit filed in Georgia that Howard approached him in Nov. 2018 and asked him to sign an NDA "regarding their communications." Dwight tells us ... "I don't know this person, never seen him. Any allegation said about me is false." TMZ Sports obtained a copy of Elije's suit, filed in Georgia. In the documents, Elije does not say what Dwight was allegedly trying to keep quiet -- but says he REFUSED to sign an NDA and tried to end all contact with Dwight. Elije claims Howard then began acting hostile -- and made "threats on his life." The lawsuit says ... "Mr. Elije started receiving threats to his safety and well-being via a multitude of phone calls, text messages, communications on various social media platforms and emails, all of which were from unfamiliar or disguised sources." Elije claims he reached out to Dwight's family members and also police in the hopes of getting the threats to stop ... "all to no avail." Elije is now suing for assault and intentional infliction of emotional distress -- and he's demanding punitive damages. BlackSportsOnline first reported the news about Elije's lawsuit. He's also asking the judge to force Dwight to cover all of his legal expenses -- because he's racked up a fortune in costs due to Dwight's alleged actions. 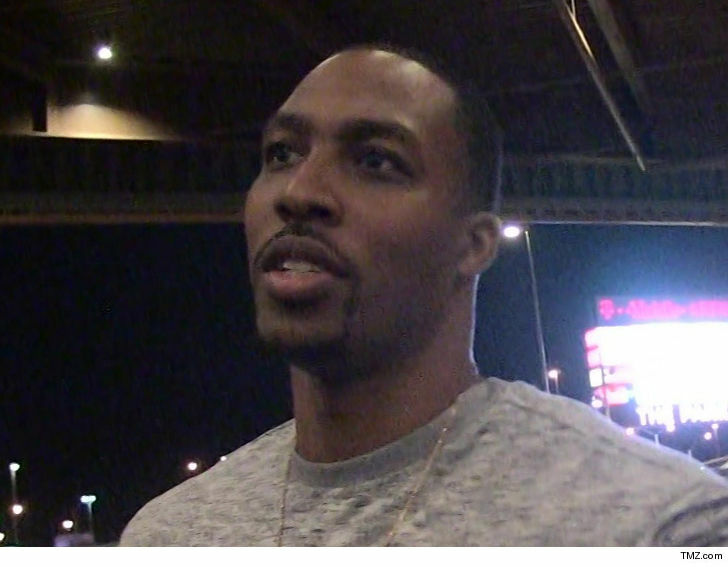 Dwight has already lawyered up and tells TMZ Sports he plans on taking legal action of his own against what he describes as a "money grab."